A to Z is a motto of completion; our design direction fuses elegant furniture and intelligent color schemes to create a layered look while stunning silk drapery panels with bib swag overlays tie the room together. 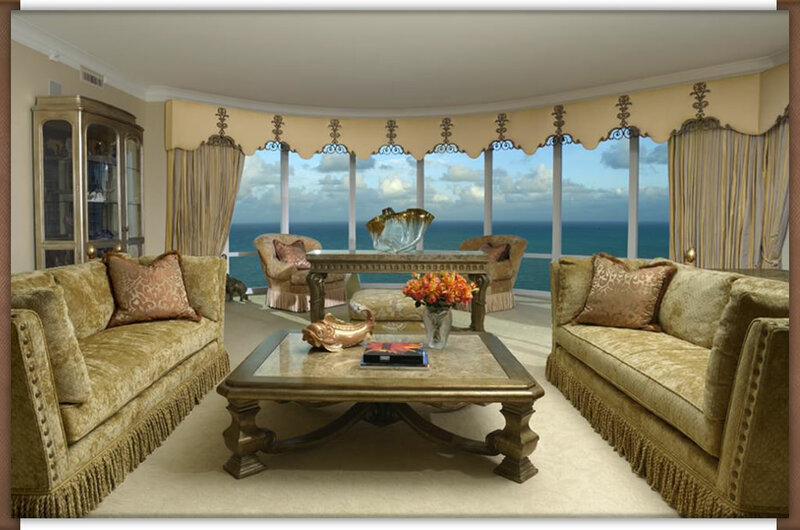 This Regent penthouse has an incredible 180-degree view of the Gulf Coast and now experiences sunsets like never before. 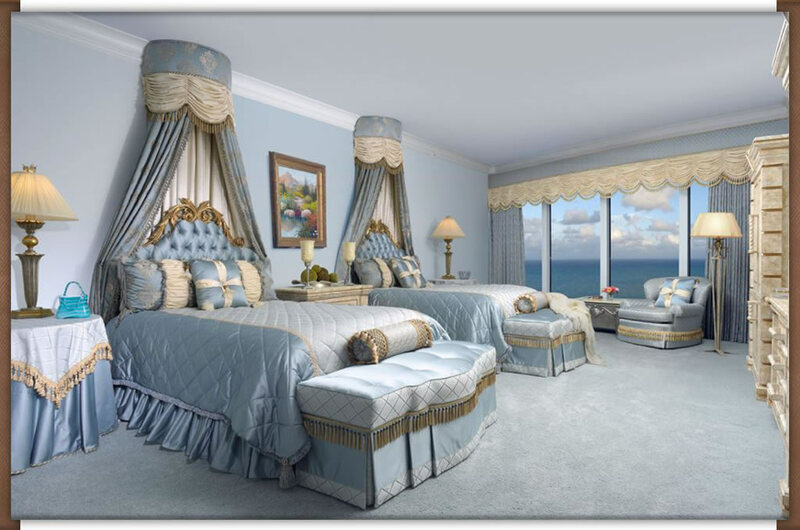 Custom scalloped cornices with tableaux overlays, luxurious wall-to-wall silk drapery, and chenille upholstered custom-built furniture complete the room. 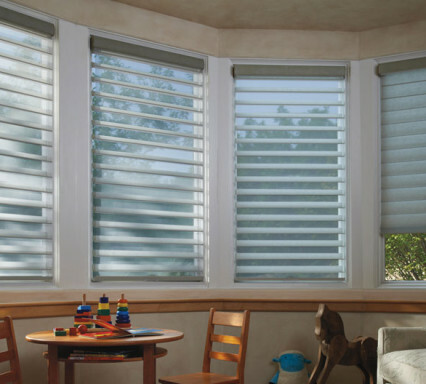 Florida Blinds and drapery is a window treatment store serving Fort Lauderdale its surrounding areas; we work and play in the communities we service, supporting other small local businesses and community organizations. 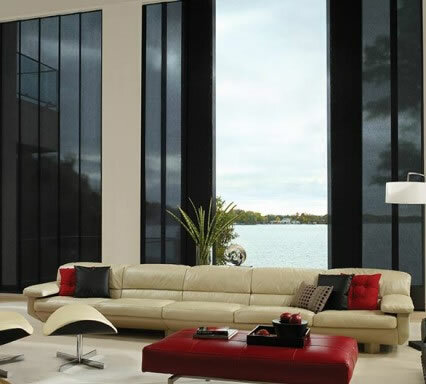 We offer professional, insured, and certified window treatment installations in South Florida since 1999 as well as a big range of blinds, shutters and home automation solutions. 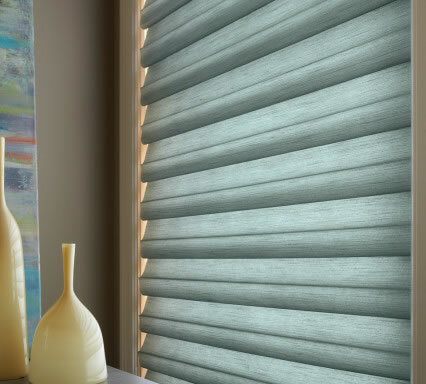 If you’re ready to contact Florida Blinds and Drapery and have us get started on doing beautiful things in your home, you’ll be glad to know that we are just a call or click away. 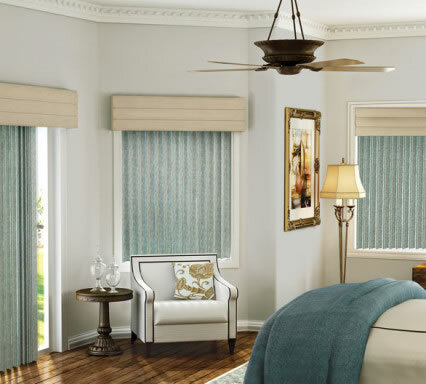 Use the convenient form to your right to schedule a FREE in-home consultation with one of our interior decorators and window treatment professionals. Our showroom is located on 3816 N 29th Ave Hollywood, 33020, Florida.